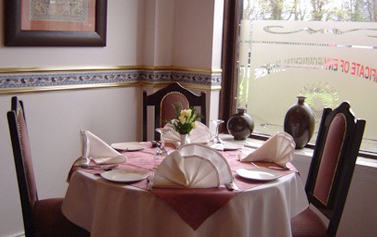 The Standard Tandoori has been serving quality Indian food in Croxley Green since 1980. We have won a number of awards both for the standard of food and for hygiene. Whether you want a table for two, for a group of friends or you are having a party, you can enjoy your meal in our fully licensed, air conditioned restaurant. 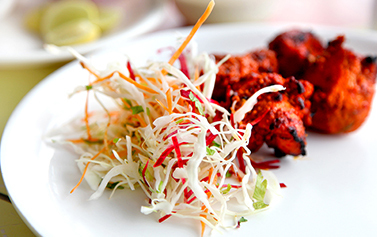 Our menu offers something for every taste, from a mild Kurma to a fiery Vindaloo. Once you have chosen just a click on order online. You can also call to 0192 324 1538 or 0192 324 0031 to book your table or order your takeaway.